The belongings in your home are precious and losing them due to a fire can be devastating. A home without your everyday comforts is nor your Cranston home after fire. 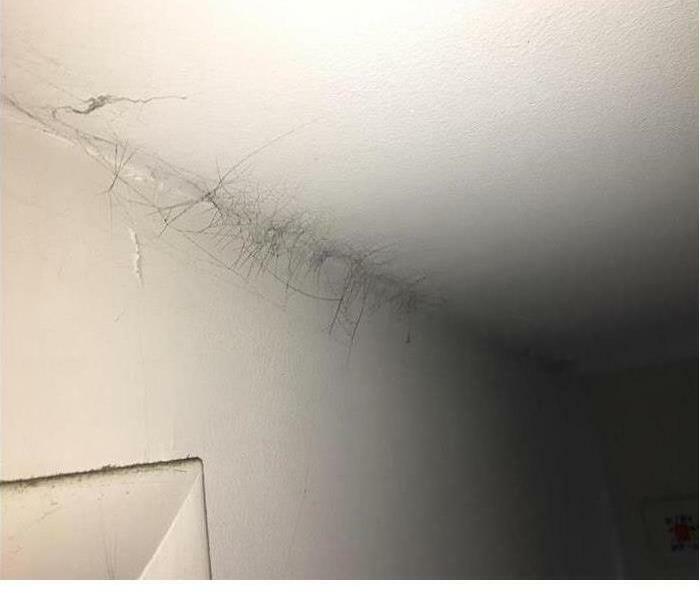 You want things to be back to normal as quickly as possible and SERVPRO of Cranston wants to make that possible by making your home look "Like it never even happened." We will take care of all your belongings by removing them from your home and cleaning them at our facility. We then store them there until the fire restoration of your home is complete. The contents of your Cranston home will be returned to make your house a home once more. When your valuable documents, including photographs, are damaged by water or fire, extreme caution should be taken to help ensure the fire damage does not destroy the document. 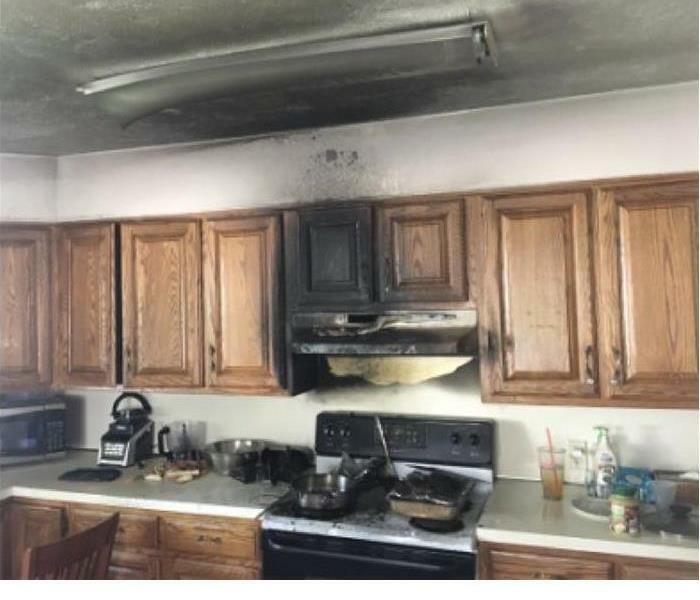 Although some documents may not be restored to pre-fire damage condition, SERVPRO of Cranston can save a great deal and help minimize additional damage.